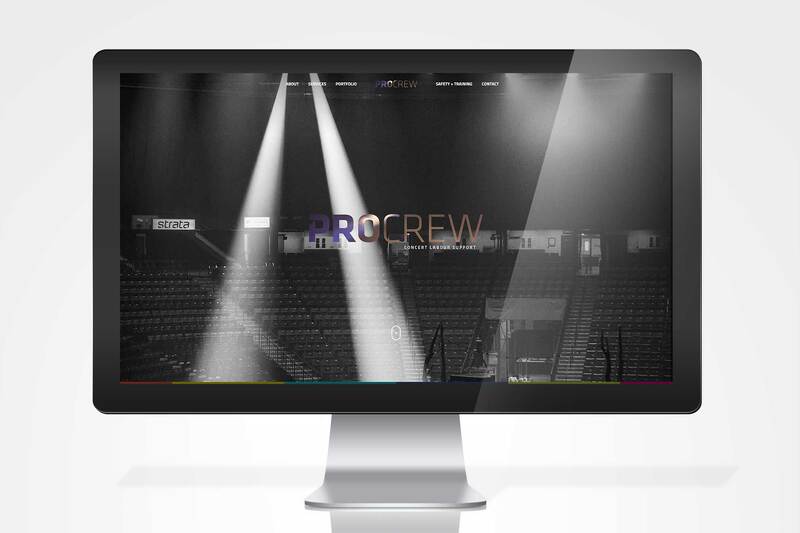 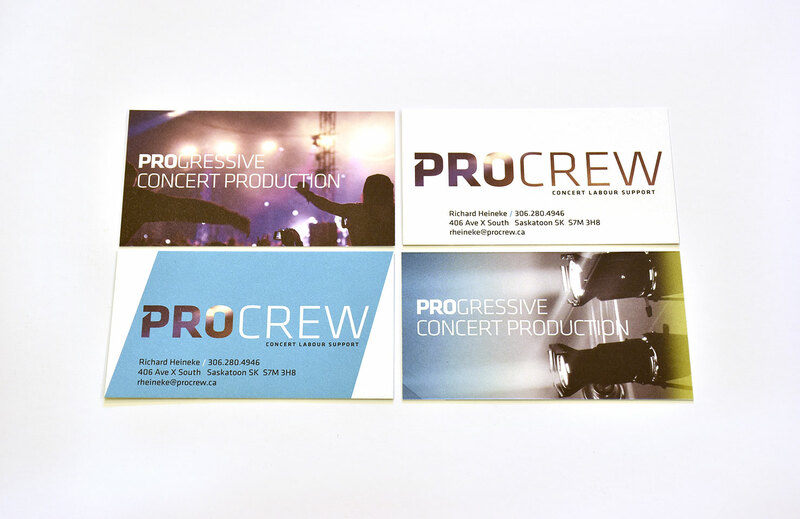 ProCrew is a progressive, proactive company focussed on provide all the staging tools and resources needed to execute events and concerts both large and small. 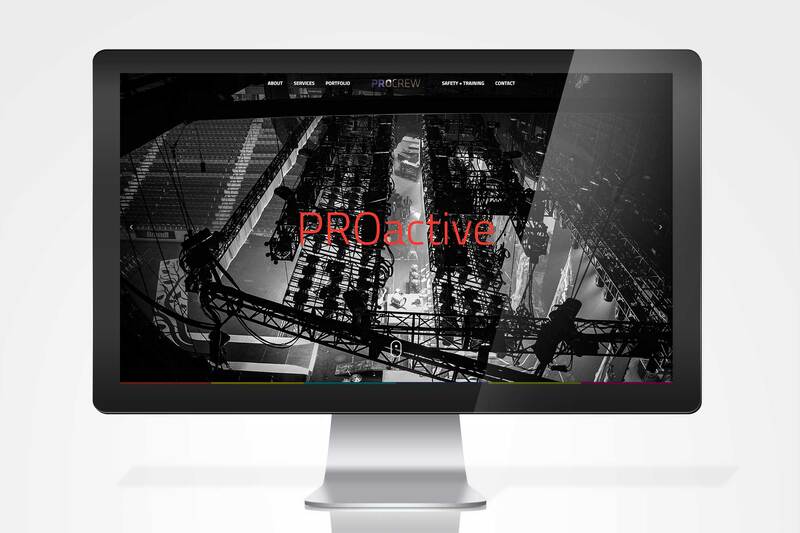 The industry is typically quite low-brow and quite traditional in the culture of execution such events. 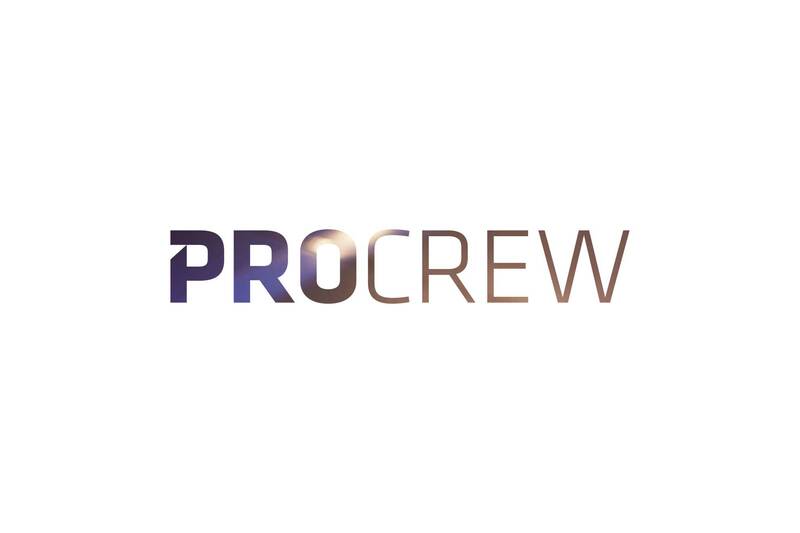 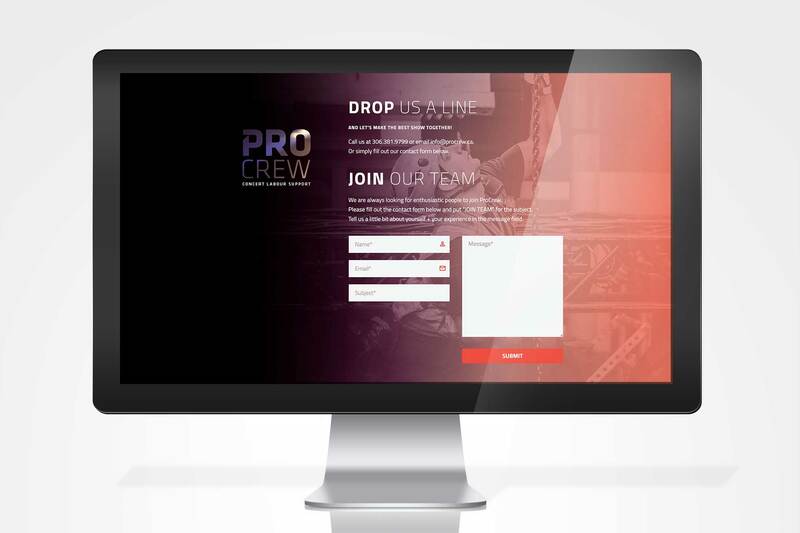 ProCrew is striving to modernize thinking and practices around it’s service offerings. 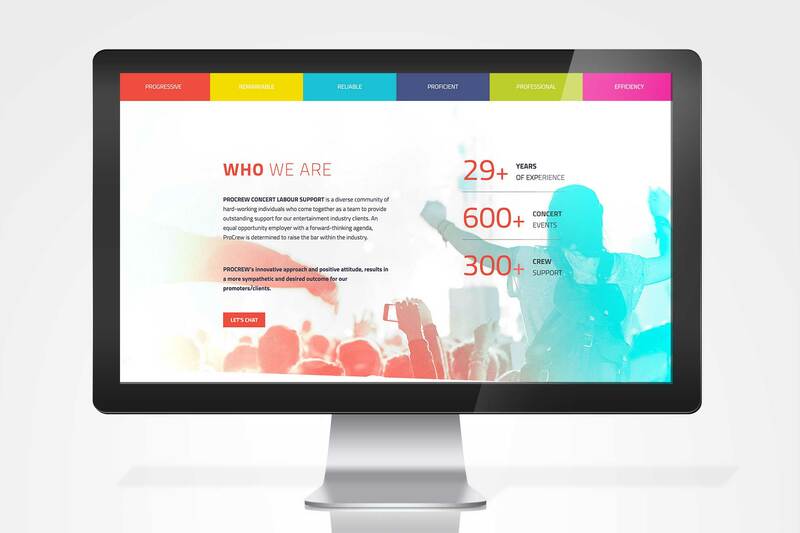 The brand and website was mean to reposition it with a look that is modern, progressive and focussed on change.